The CT5 Time To Go charger from CTEK has been awarded the Autobild ‘Highly Recommended’ award. The award follows a comparative product test undertaken by independent testing organisation GTÜ. The test included assessing quality of charge and charge retention, charger functionality, chargeability of deeply discharged batteries and build quality. The CT5 Time To Go charger won the test with the highest overall score across all of the categories. 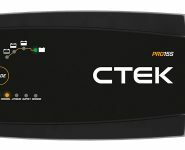 CTEK says that by scoring maximum in the electrical tests stage, in quality of charge and charge retention, as well as adaptive charging for different battery chemistries, the CT5 Time To Go charger impressed testers with its ability to charge deeply discharged batteries, automatic battery detection and overall quality of battery charge. “We are delighted to win this highly prestigious award once again. 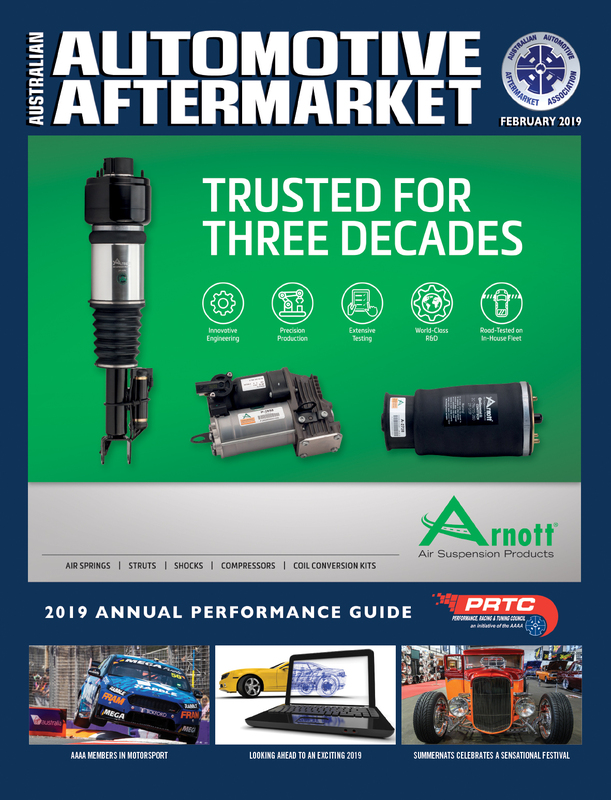 It’s a reflection of our continuous commitment to bringing innovative, high quality, safe and reliable products to the market,” CTEK Director of Sales and Marketing, Asia Pacific, Robert Briggs, said. The 2018 CTEK Battery Check Survey looked at the impact of flat car batteries on consumer’s time and wallets. 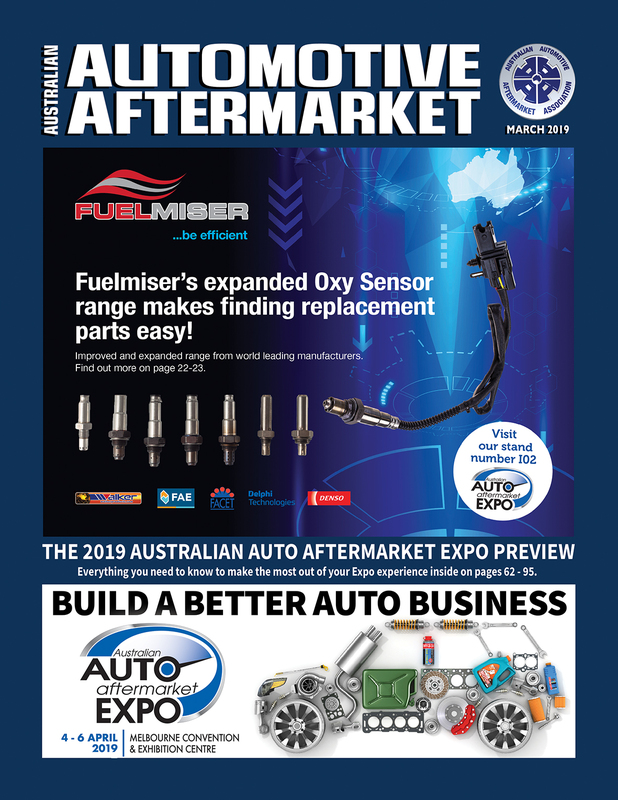 The survey also found that in the past year alone, the nation spent approximately eight million hours roadside waiting for a car battery replacement, with these car battery failures leading to one-in-three Australians being late for work. 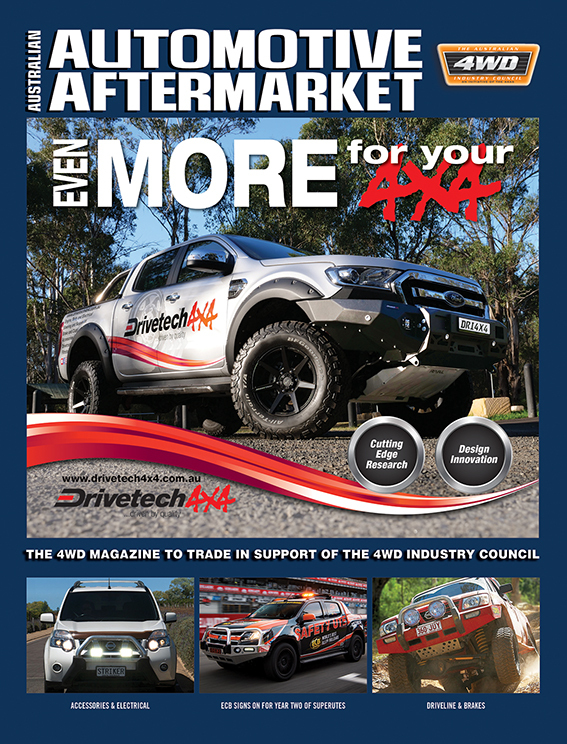 “With many Australians now heading back to work following the holiday period, it is important Australian workshops are educating motorists on how to avoid a flat battery disaster, with the right gear,” Robert said. 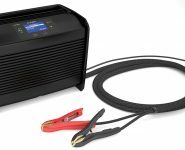 The CTEK CT5 Time To Go charges, conditions and maintains all types of 12V lead-acid batteries. 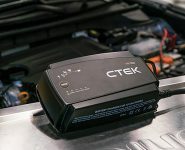 CTEK says as is the case with all of its products, the CT5 Time To Go is fully automatic, fool-proof to connect, spark proof and reverse-polarity protected for user safety and comes with a free five-year manufacturers warranty. The CTEK CT5 range starts from $169 RRP, and is available to purchase from Repco and Battery World stores nationwide.